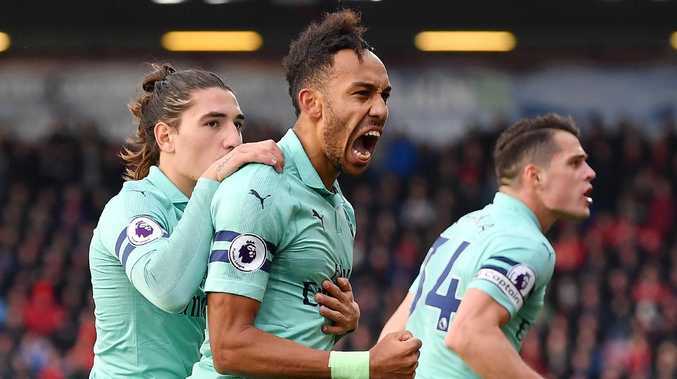 Pierre-Emerick Aubameyang stole the show in Arsenal's 4-2 win over Spurs, netting a brace and in the process nabbing an all-time Premier League mark. As things stand, the Gabonese striker has the best minutes per goal ratio in Premier League history of players who has scored 10 plus goals. He is also the first player since 2007 to score with 10 consecutive shots on target. Unai Emery hailed Arsenal's explosive win over their rivals as a statement of intent from his revitalised side. Emery's team extended their unbeaten run to 19 matches in all competitions after fighting back from 2-1 down in arguably the Premier League's game of the season so far. Pierre-Emerick Aubameyang's penalty had put Arsenal ahead before Eric Dier's header and a Harry Kane spot-kick gave Tottenham the lead at half-time at the Emirates Stadium. Dier's gloating celebration had triggered a touchline brawl involving Arsenal substitutes. "It is a very big victory. We give this to our supporters because it's a very special match against Tottenham." 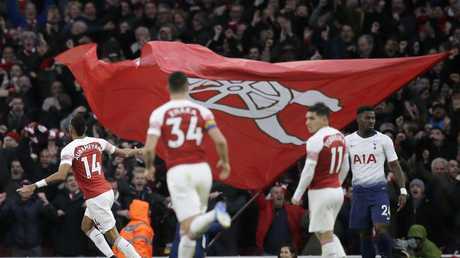 It was only Arsenal's second win in the last nine league north London derbies and, while stealing local bragging rights is always sweet, this felt like a significant moment for Emery's team in the bigger picture. 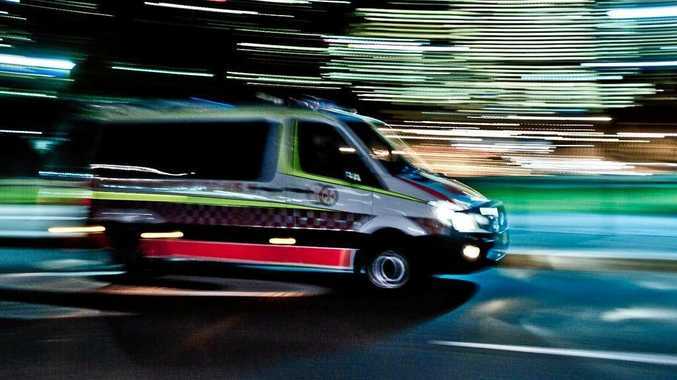 "We know it is very difficult in Manchester. We are going to prepare as best we can. It is a big challenge for us." Tottenham boss Mauricio Pochettino admitted his players suffered mentally and physically at the end of a draining week that included vital victories over Chelsea and Inter Milan. "We started to feel the effort we made in the Champions League and the Chelsea game. It was a big week." Biting into challenges and harrying Tottenham into panicked mistakes, Arsenal made a blistering start and their relentless tempo paid dividends in the 10th minute. Tottenham snatched a 30th minute equaliser as the derby reached fever pitch. Christian Eriksen's inswinging free-kick caught Arsenal captain Granit Xhaka flat-footed and Dier nipped in to head past Bernd Leno's weak attempted save.